Living Nature has been evolving over the last 30 years and soon became a leader in "Certified Natural" beauty. We value promoting healthy and vibrant skin without doing any harm to our planet. Throughout the years, we have received several awards and honors recognizing the effectiveness, safety and reliability of our products. 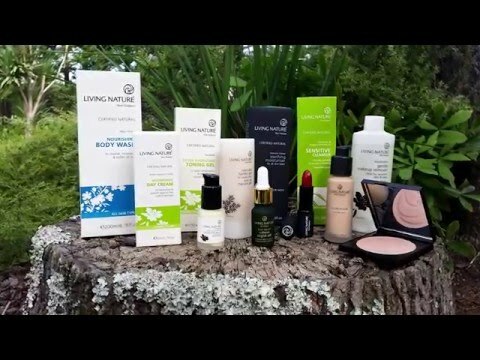 Living Nature is recognized internationally as a leader in natural beauty and safety by safecosmetics.org and BDIH of Germany.